When you are sewing a garment of a project that requires seamed pieces of fabric to be joined, lining up the seam lines so they form perfect intersections help the home sewn item to look professional. Seams that do not line up look haphazard and distract from the design of the item. The first step is to finish the seams that will be joined. Always apply a seam finish before you join a seamed piece of fabric to another piece of fabric. 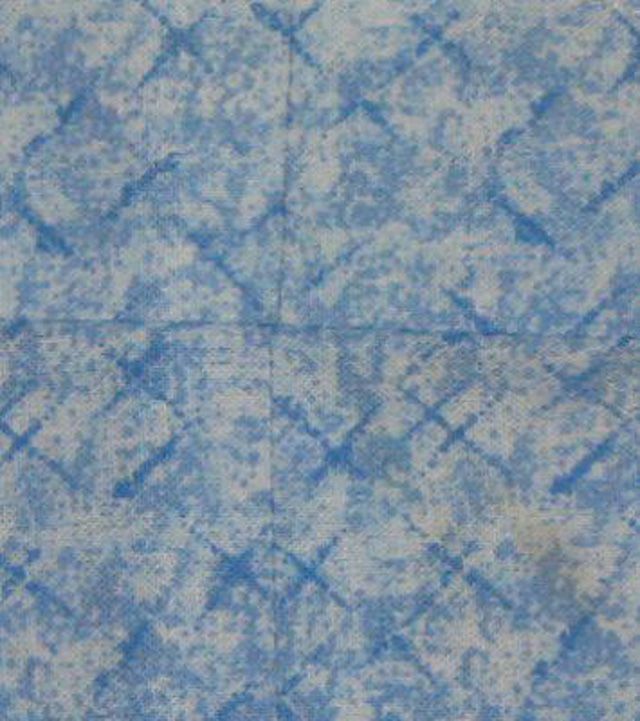 Once the fabrics are joined, you can not reach the entire seam allowance to apply a seam finish. Always thoroughly press the seam before starting to join two seams. A facing should be prepared with interfacing and an edge finish before it is joined to the body of the garment. Place the right sides of the fabrics together and align the raw edges, with the seams as close to being on top of each other or possible. Place the point of a straight pin into the top layer seam. Gently separate the layers of fabric, just enough to see the point of the straight pin. Guide the point of the straight pin into the seam line of the bottom layer of fabric. Push the straight pin through enough so the point can now be guided back up through the seam line of the bottom layer of fabric. Bring the point up through the seam line of the top layer of fabric. Check that the fabric is laying flat and that the edges are still lined up. If they are not, start again. It is advisable to never sew over a straight pin, so if the fabric is slippery and will move when the pin is removed, hand baste the fabrics in place. Take the fabric to the sewing machine and check once again that all of the fabric is laying smoothly and the edges are aligned. Sew the layers of fabric together, removing straight pins as you come to them. Sew up to the straight pins before you remove them. 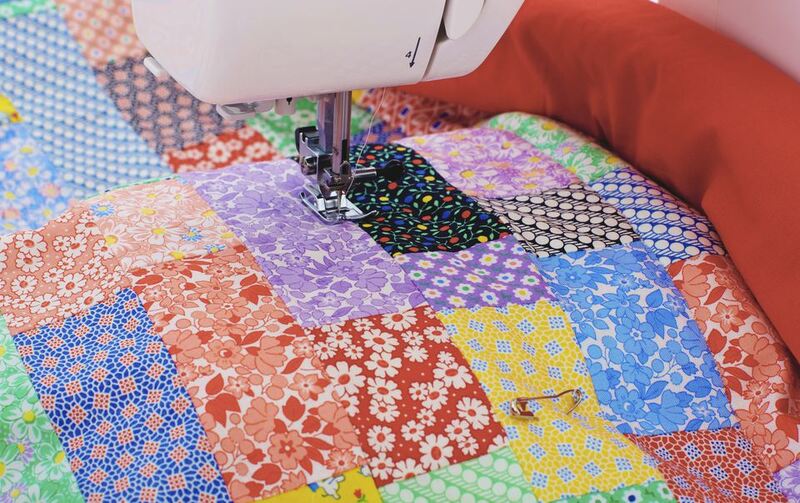 One of the most common incidents where seams are pressed to one side is when piecing quilts. Usually, when you are joining two pieced sections to two other pieced sections each section will have the seams going in opposite directions and the pieces are 100% cotton. Slide the pieces so the edges align and the seams align. You will feel the sections come together almost as if there were a break where the opposite seam allowance in. Use a straight pin, starting at the seam line of the top piece, bringing the pin down through the seam line of the bottom piece and back up again going through the seam lines. Sew the seams together, removing the pins as you come to them but waiting to remove the pin until you have sewn right up to the pin.